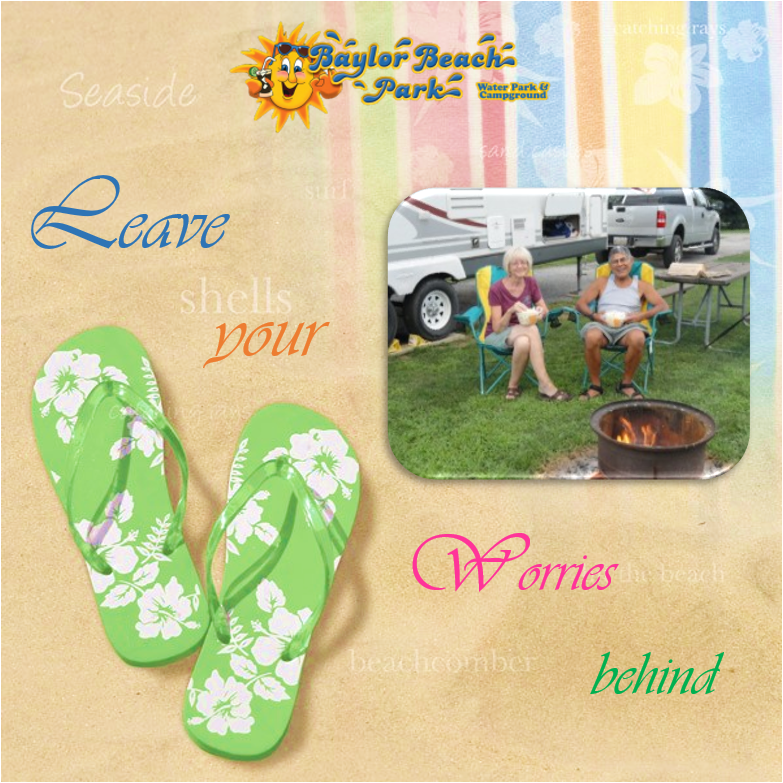 Baylor Beach has been family owned and operated since 1954 and is located in beautiful Ohio just minutes from the World’s Largest Amish Settlement. LEVEL SITES, NATURAL GREEN SETTING! The Park is a great place for adults to relax and also enjoy “FUN IN THE SUN”! You will discover the very best of both worlds as we offer something for those who are young and those who are young at heart. 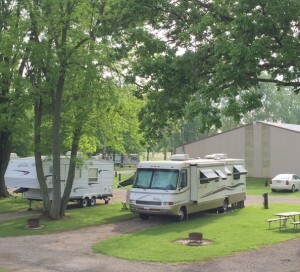 Our friendly staff and well maintained park will certainly be a pleasure for your camping trip! 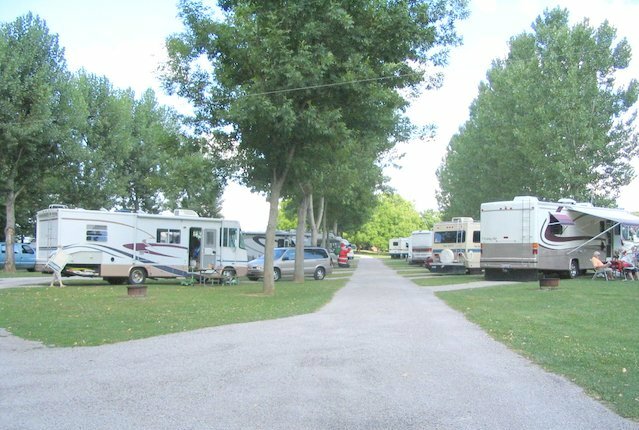 Our family & senior friendly campground features easy access for large R.V. units, level sites, chipped & sealed roads and sites that include 30/50 amps & water or full service hook-ups. WiFi and Honeywagon Services are also available. For more details, please check out our Camping Information & rules. 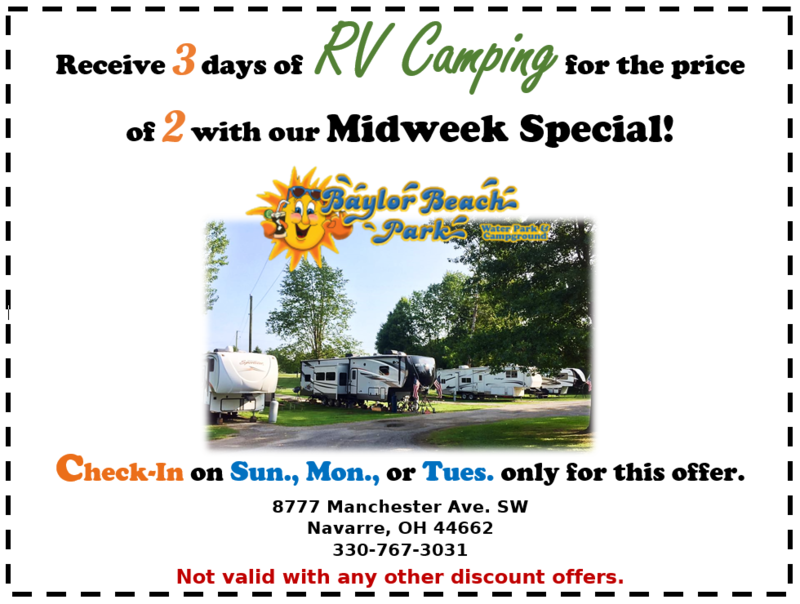 For prices, view RV Camping or Club Camping. Pets allowed with RV Camping only. 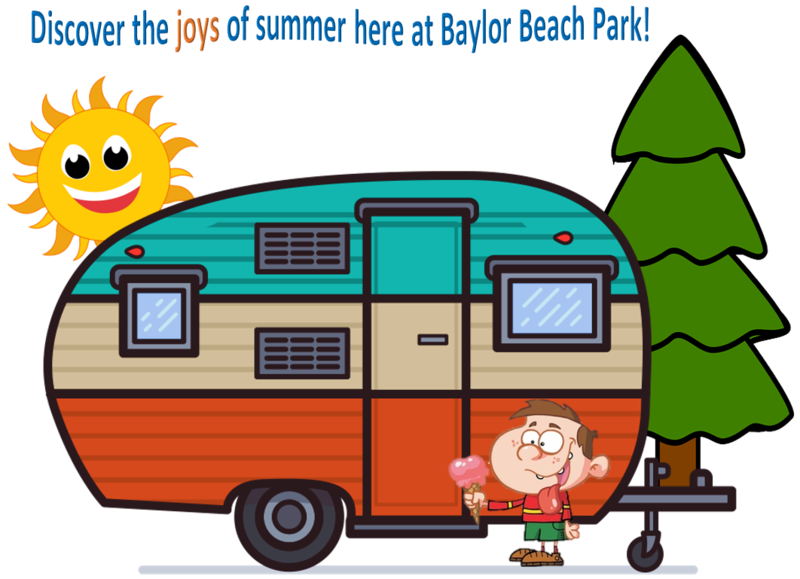 Swimming, Concession Stand & Park Activities are only available in the summertime; please check Dates & Hours of Operation, when planning your stay!